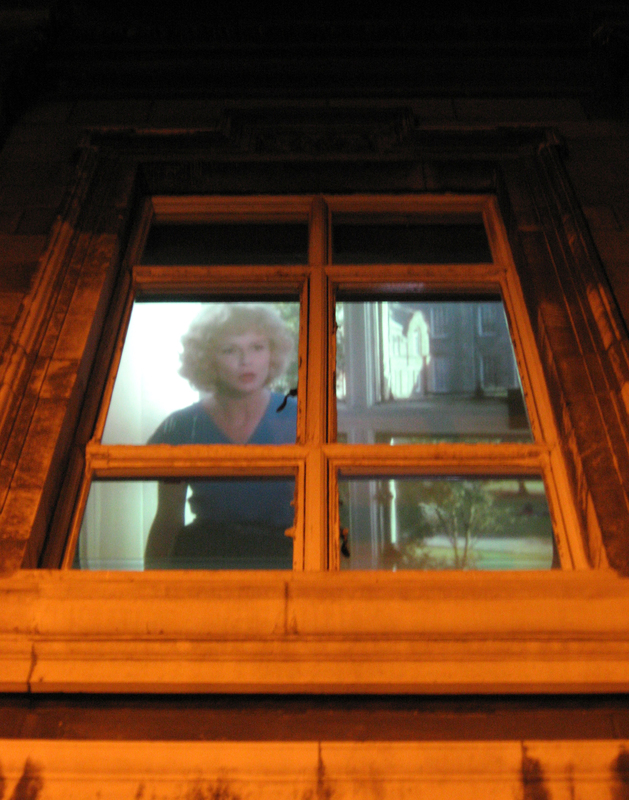 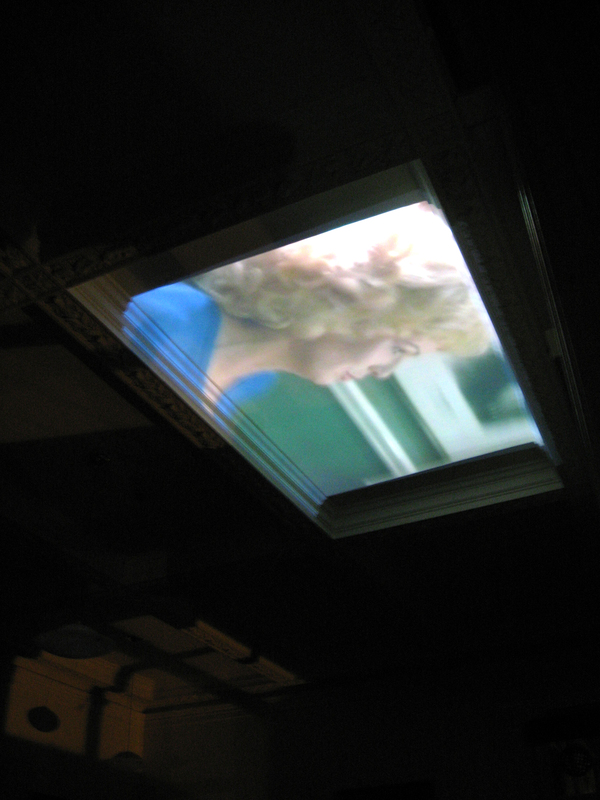 Selected footage from the film Educating Rita (1983) was projected at the exact locations where it was originally filmed in Trinity College, Dublin. 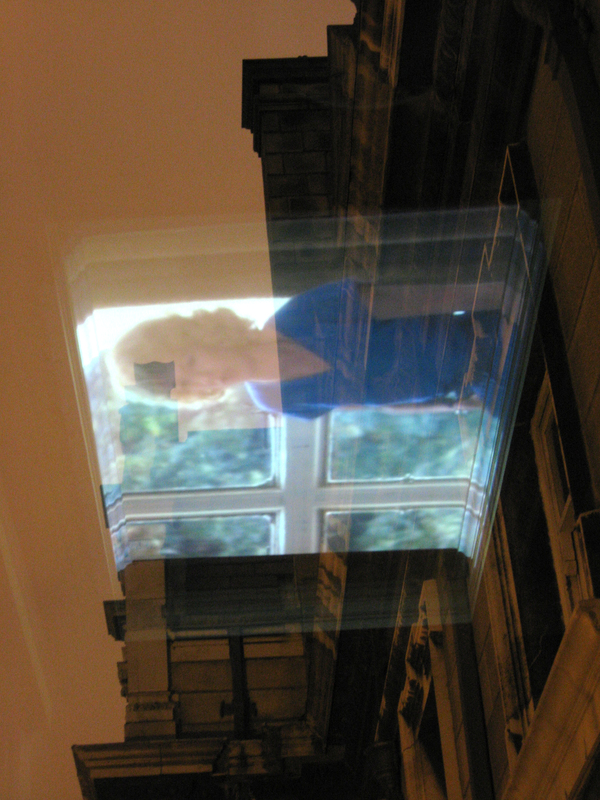 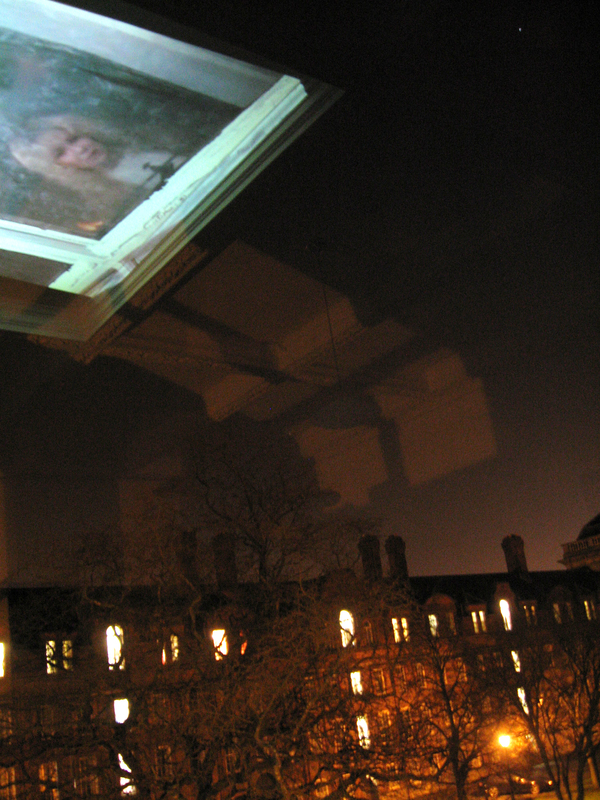 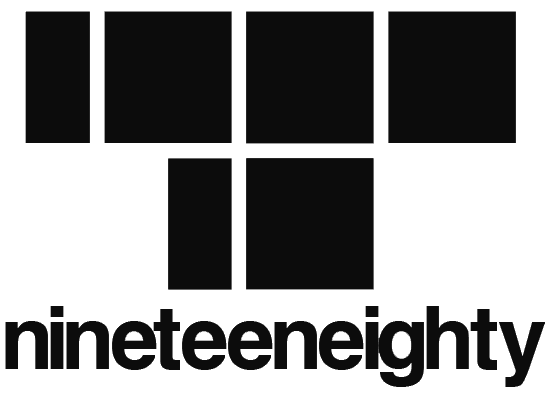 Installation 1 was projected on to the first floor ceiling of the Graduate Memorial Building, to be viewed from the ground below; Installation 2 was projected on to the paving of the quadrangle, to be viewed from above, or alternatively walked around or over. 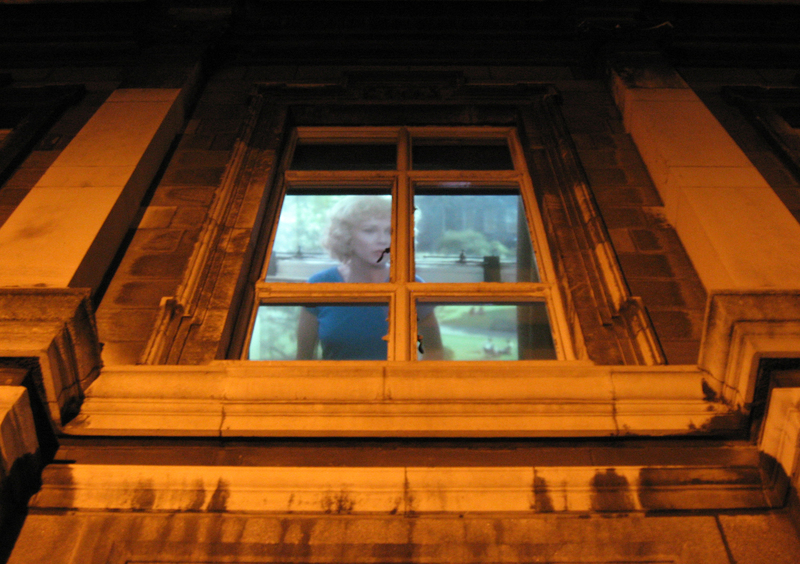 The project attempted to uncover and represent a lost moment in the history of the college, and question the role of the institution in the city. 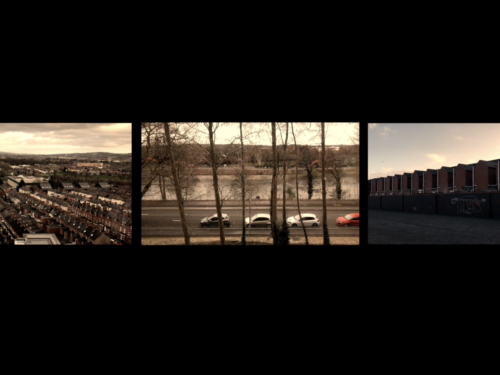 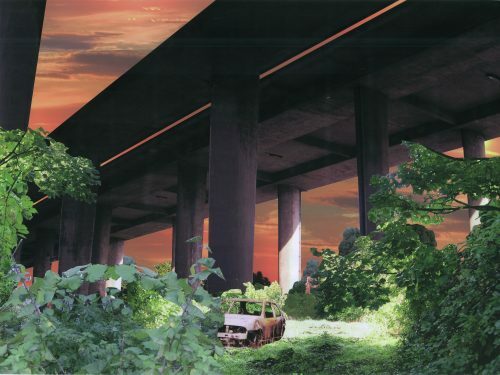 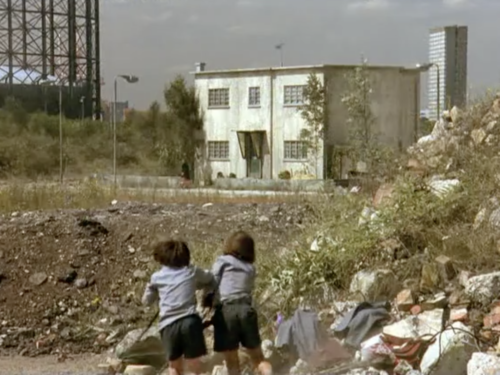 Deborah Cherry and Fintan Cullen tell us that ‘location [bridges] time and space… hovers between the generic and the specific, it entangles particular sites and larger spaces, the imaginary and actual, the virtual and the material, memory and history’ (On Location).